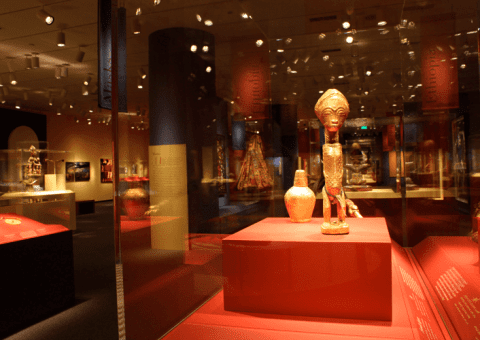 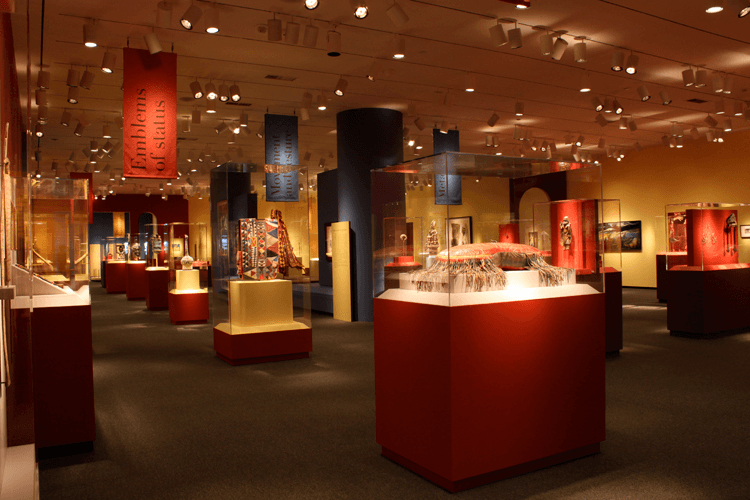 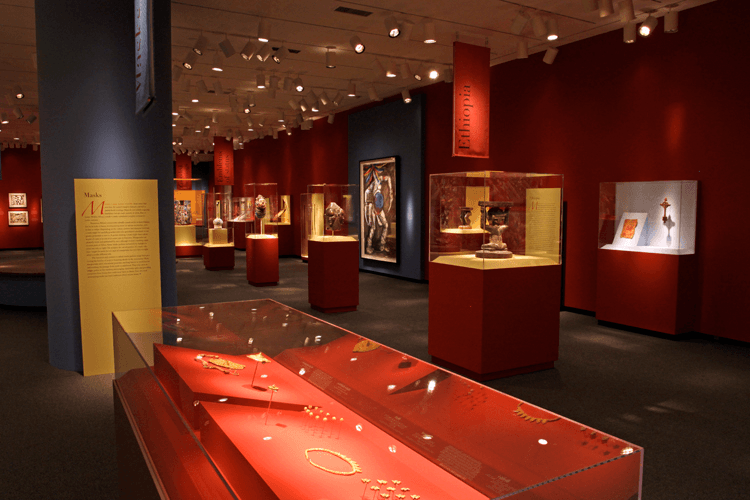 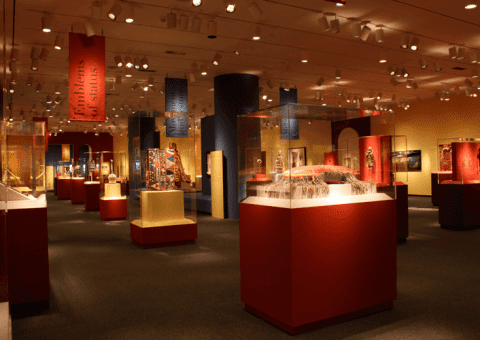 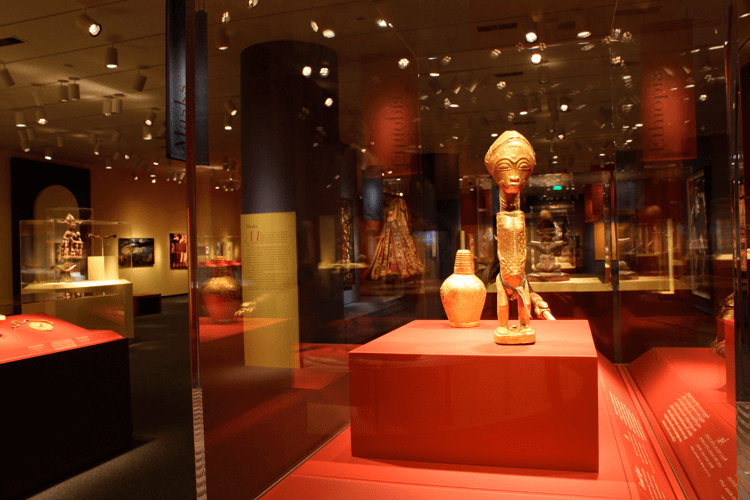 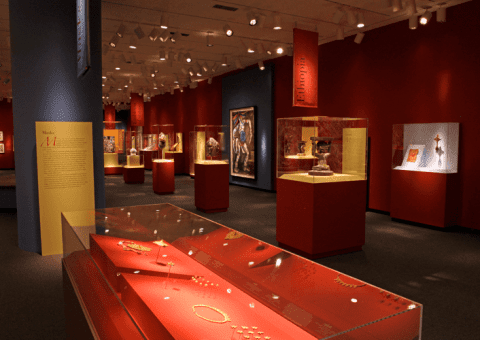 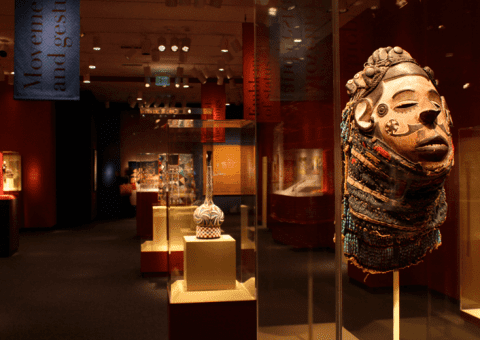 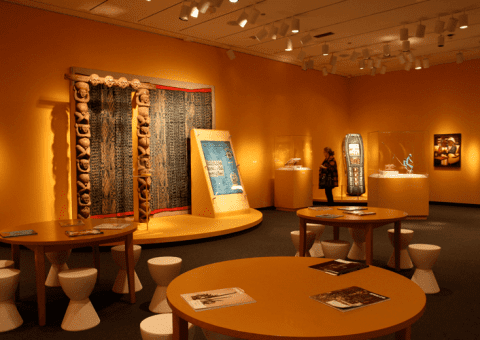 Quatrefoil designed three temporary, artifact-focused exhibits for the Smithsonian’s National Museum of African Art. 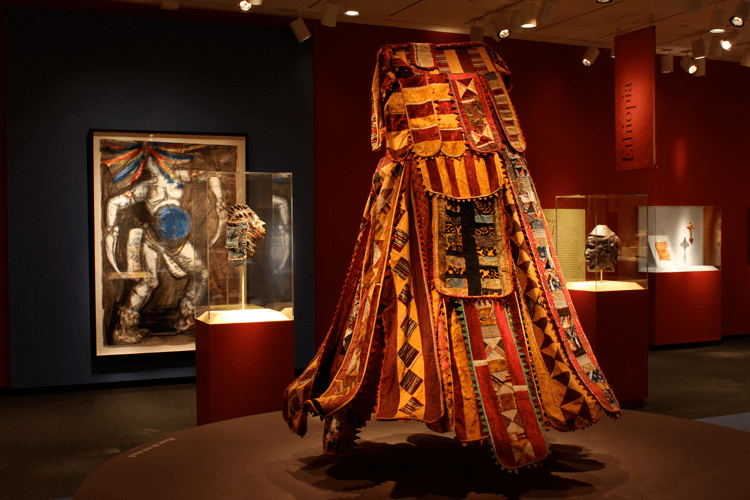 “African Mosaic” (2011) celebrated 10 years of collection and featured pieces that included traditional, contemporary, modern and popular works. 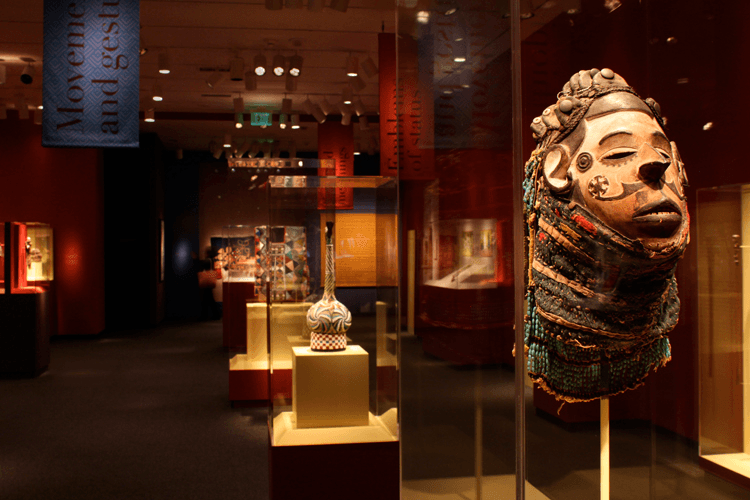 In 2010, “Grass Roots” opened in 2010 and featured nearly 200 objects, including baskets made in Africa and the American South, sculptures, paintings, artifacts and photographs. 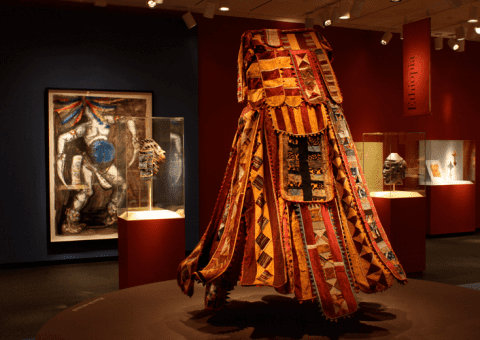 “Artful Animals” (2009) explored how African artists use domestic and untamed animals to illustrate themes including power, wisdom, transformation and beauty. 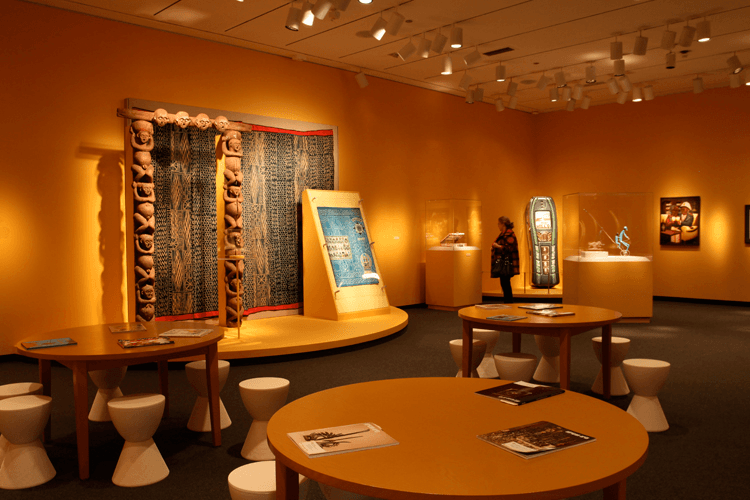 The exhibit also featured a family activity center with replicas of art for hands-on interaction with gallery elements.